Daniel is back and tells the tale of being sick. The guys talk about washing your hands, Scorpion, getting divorced, and a listener emails a list of rules him and his squad live by. 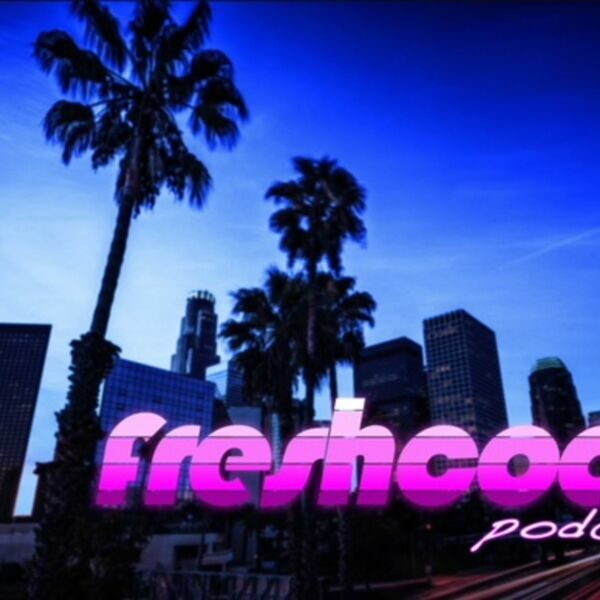 All content © 2019 The Freshcoast Podcast.